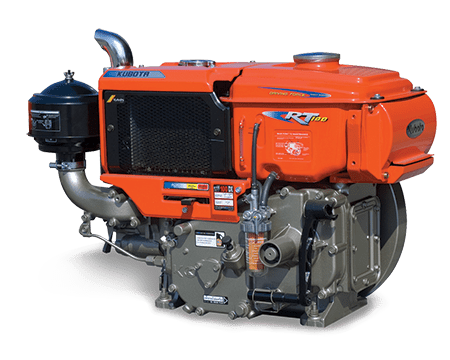 Kubota RT100 Engine and Spare Parts - great service, best value! 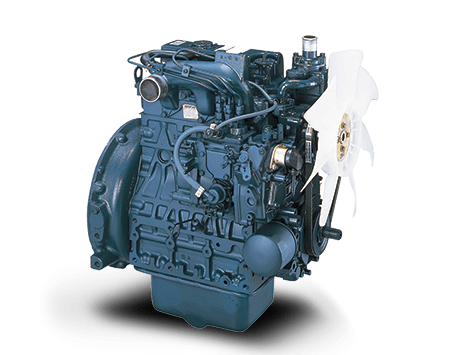 Do you need a reliable and super durable engine? 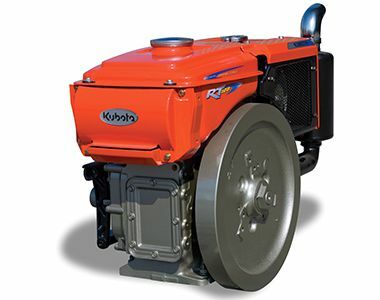 The Kubota RT100 might be the right one! 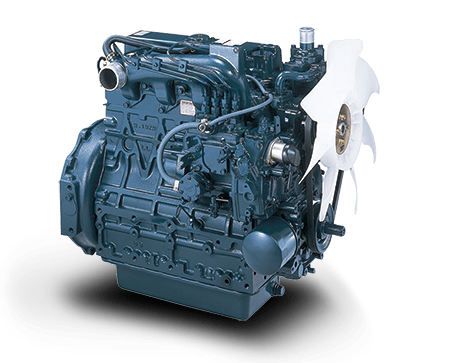 This engine is a horizontal, water-cooled, four cycle diesel engine. 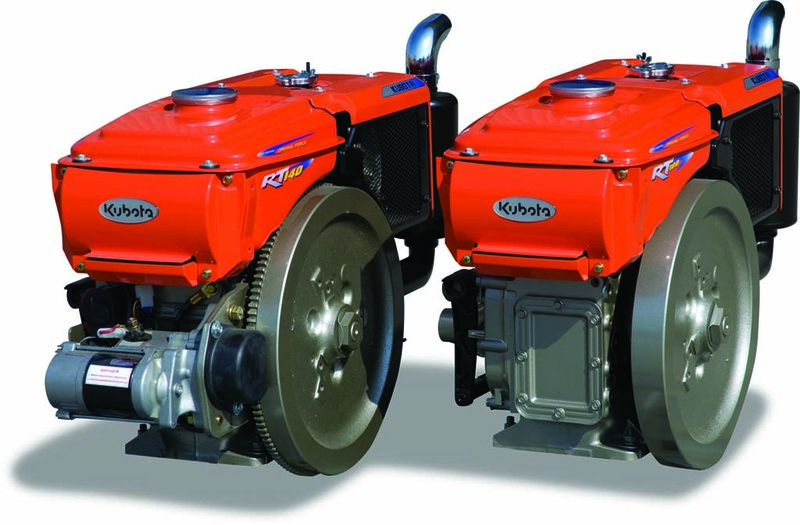 With a capacity of 10HP at 2400RPM.